This house is obviously different from the other houses that we saw during the last period. 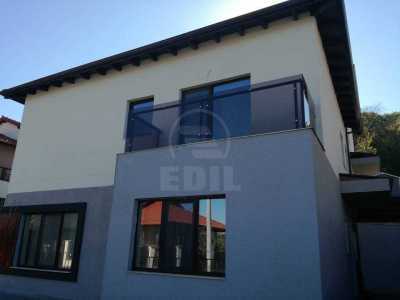 Edil Real Estate offers a house with 2 rooms for sale in Cluj-Napoca. The house has the surface of 60 SqM and land with the surface of 430SqM. The house for sale is made up of 2 rooms, bathroom and kitchen. 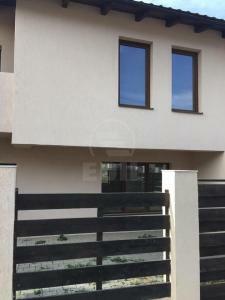 This is situated in Cluj-Napoca Dambu Rotund neighborhood. The house is made of brick, has its foundation made of stone, classic tiles roof and was built before 1990. The house is isolated exterior and it dispose of central heating classic tile, classic sandstone and classic sandstone. The house disposes of vehicle access in the yard, garden and telephone. 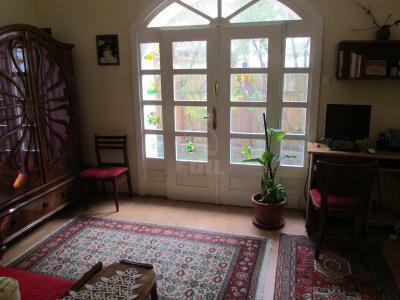 The house is in a quiet area, close to the means of transport and in a zone with green space. For more information or other offers of our agency, do not hesitate to contact us at one of the numbers below or at our headquarter on Iuliu Maniu no. 17. O locuinta mai veche, insa in stare buna, cu o gradina foarte placuta, si o zona linistita, cu acces din asfalt si foarte aproape de mijloacele de transport in comun.